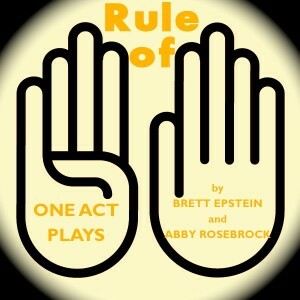 Rule of 9 tickets on sale! Brett has been workshopping a new play he’s written called PreppySexyTall with director Tom Costello and sensational actors Alex Gould, Wesley Tunison and Will Turner. The play involves one man’s recounting of the very last day he spent with his past three lovers. This dark comedy will debut as a part of RULE OF NINE at The Tank, alongside playwright Abby Rosebrock’s new work. Tickets are $8 in advance. $10 at the door.